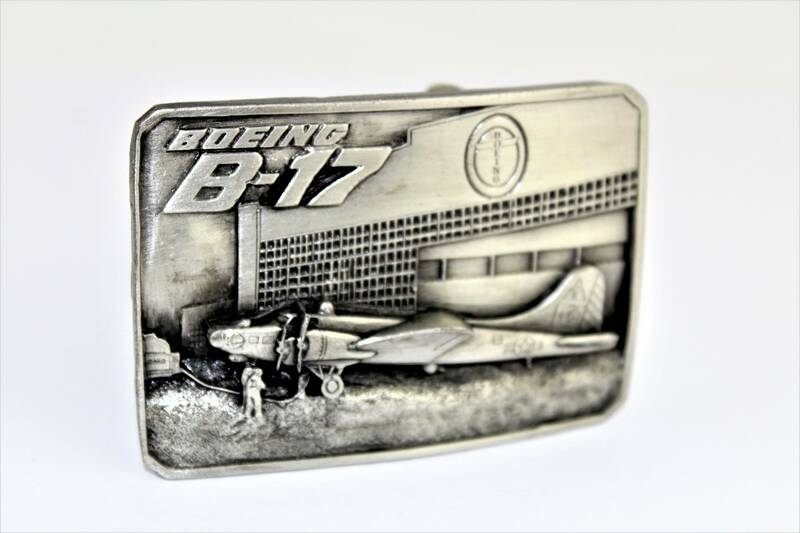 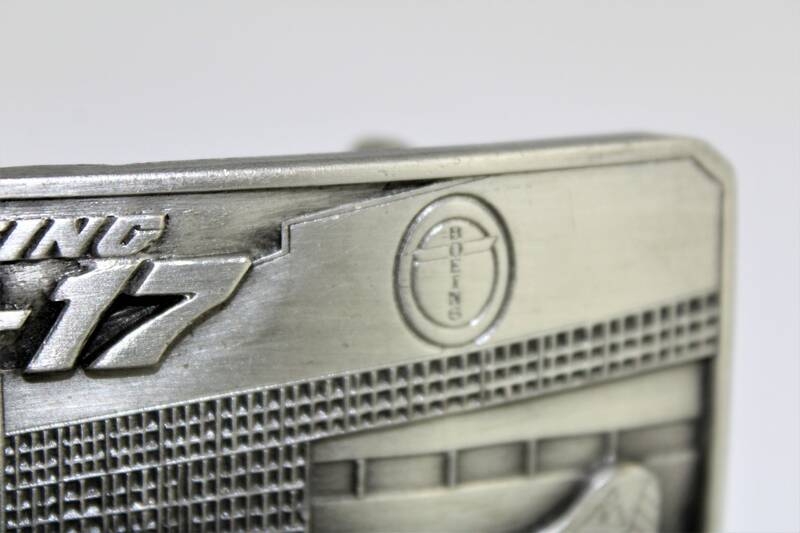 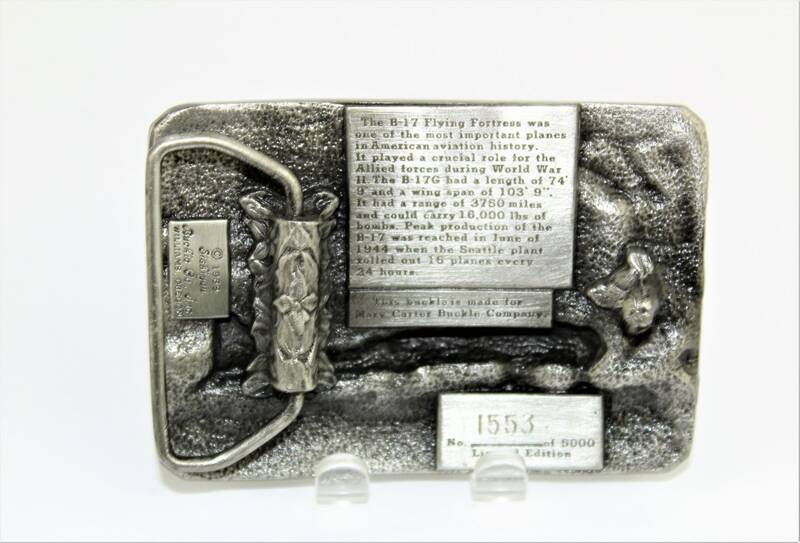 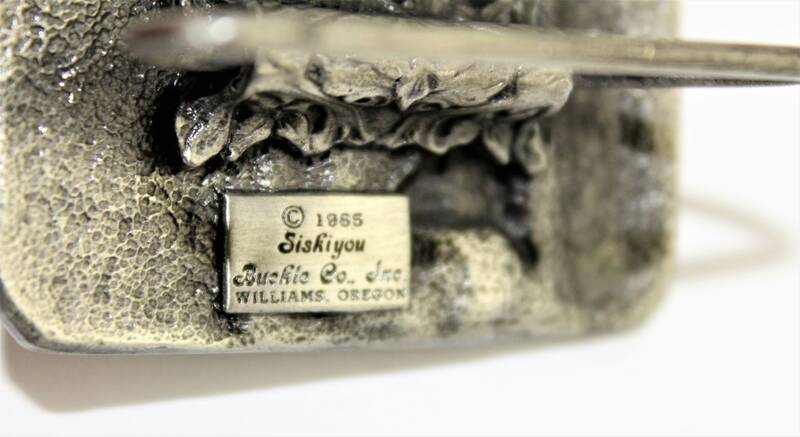 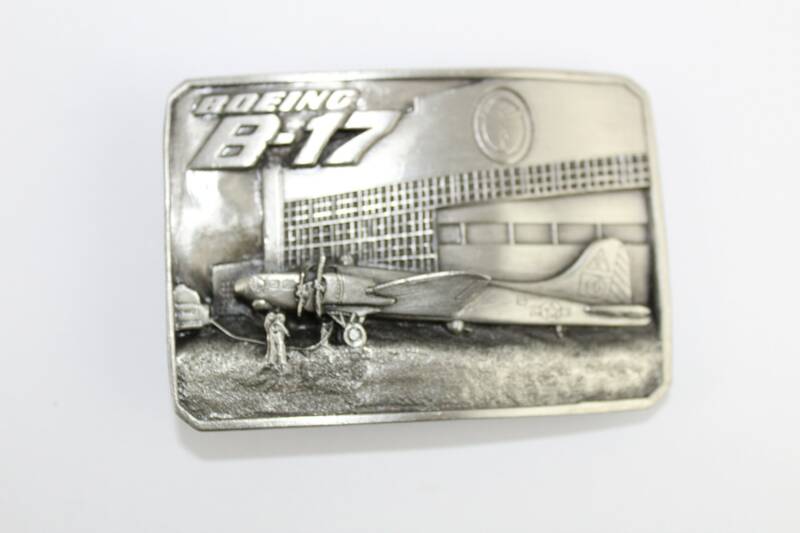 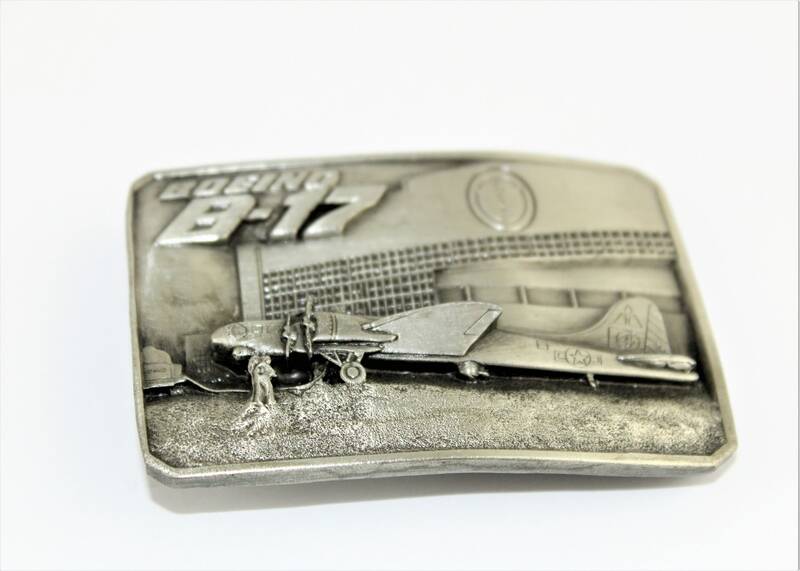 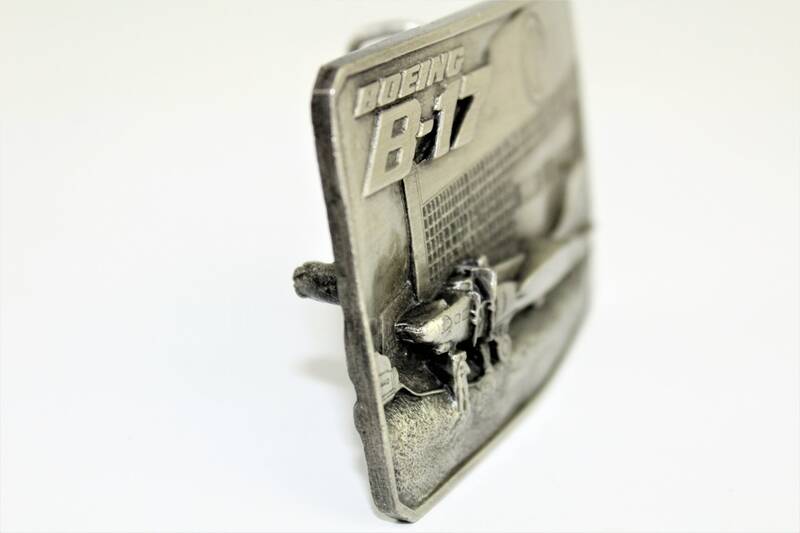 We have for sale a Vintage 1985 Siskiyou Belt Buckle with The Boeing B-17 Bomber. 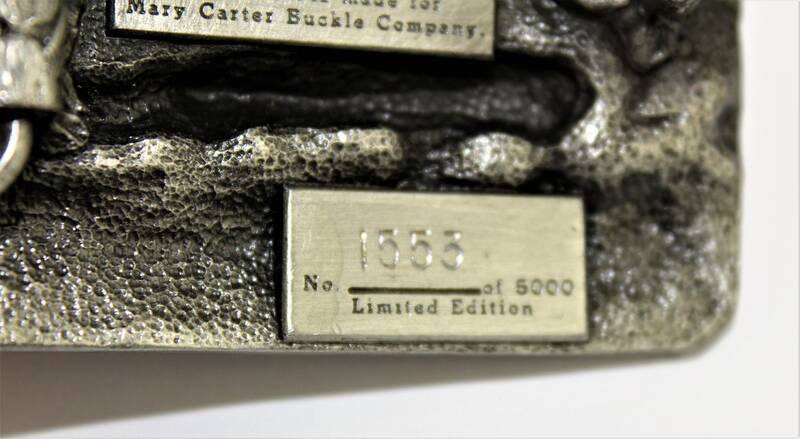 This is a Limited-Edition buckle made by the Siskiyou Buckle Company made exclusively for the Mary Carter Buckle Company #1553 of 5000. 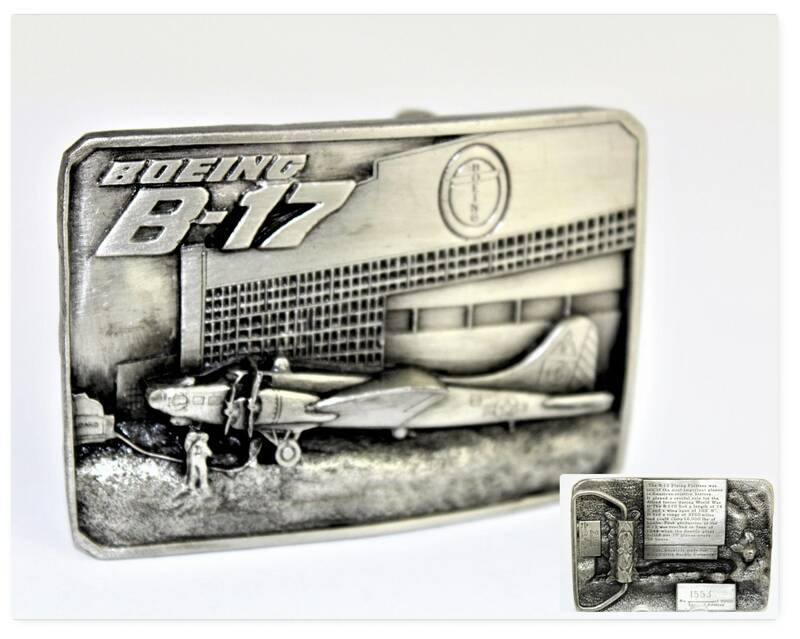 Featuring The B-17 Bomber. 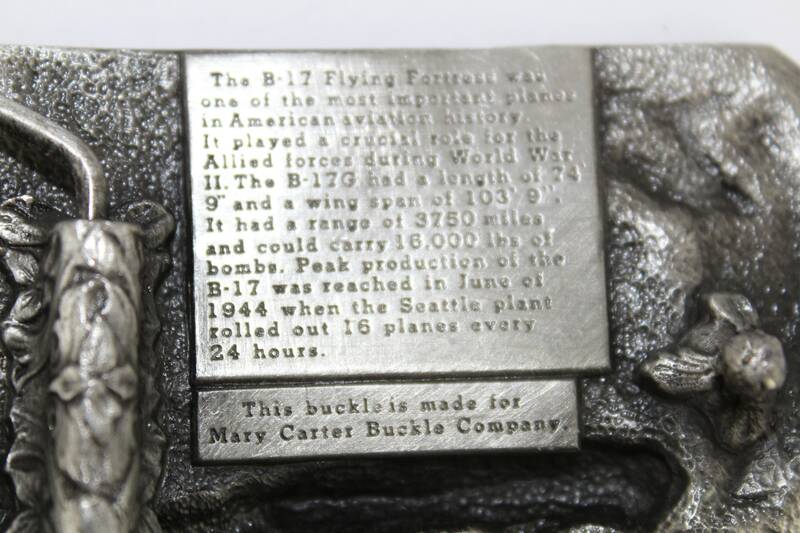 The Flying Fortress, one of the most important planes in American aviation history.